White Signs of Grief: You Gave Mommy a New Purpose In Life! 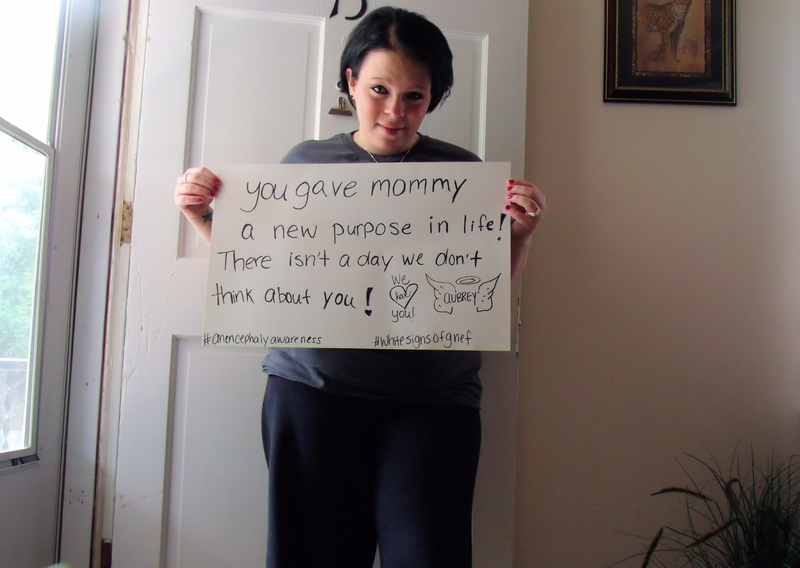 You Gave Mommy a New Purpose In Life! I Wish You Were Here, Milo!